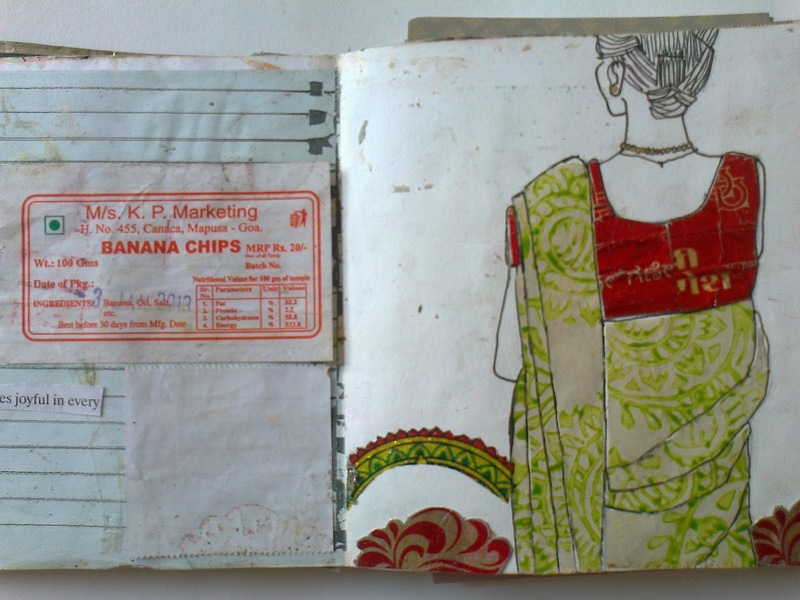 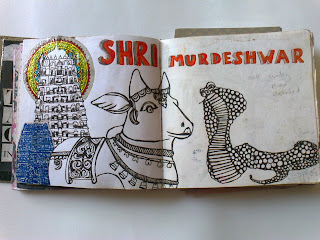 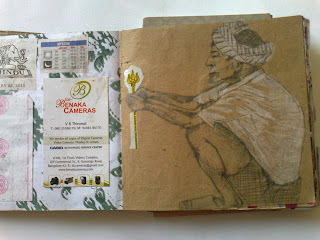 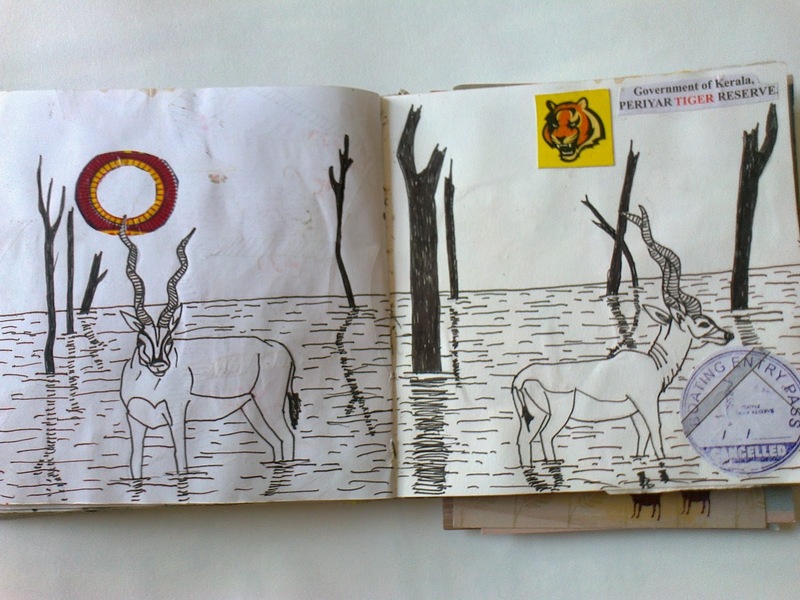 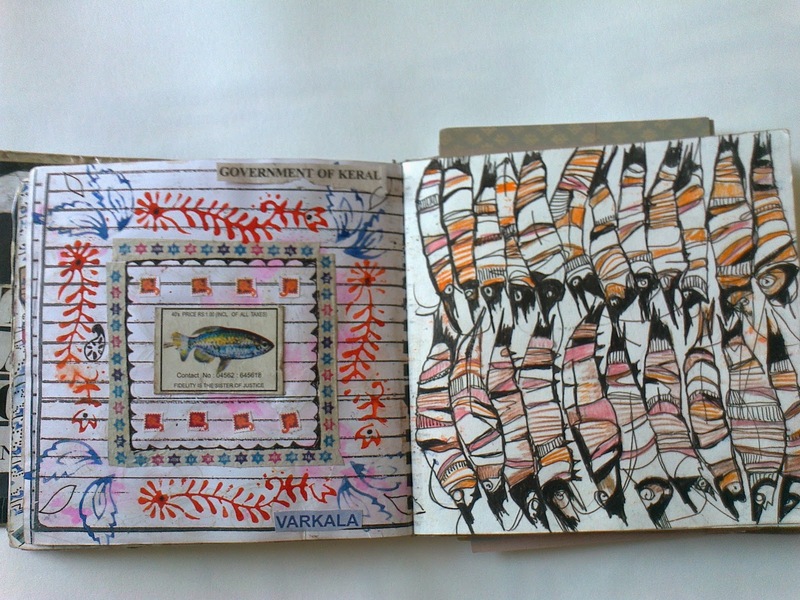 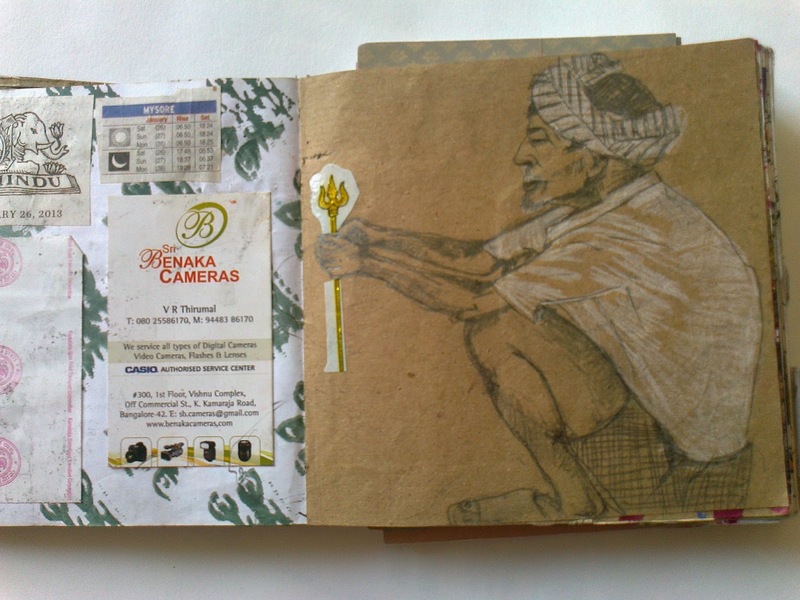 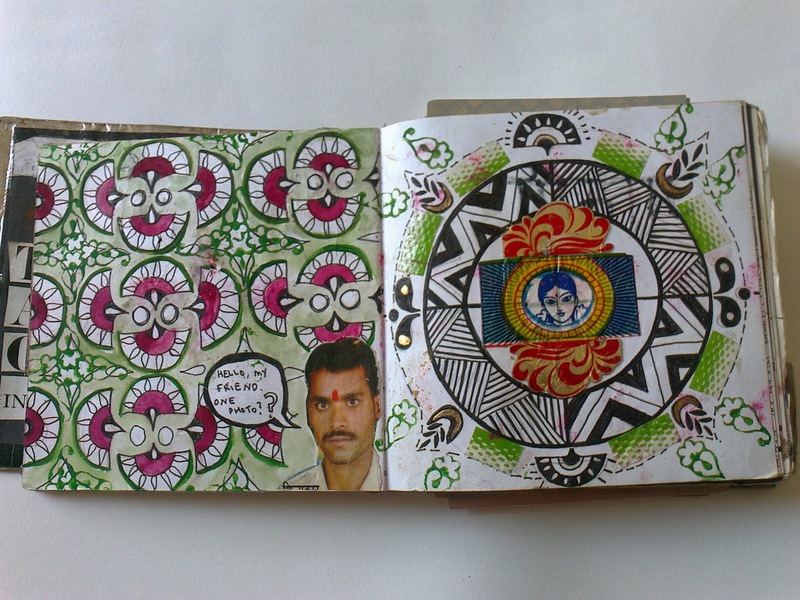 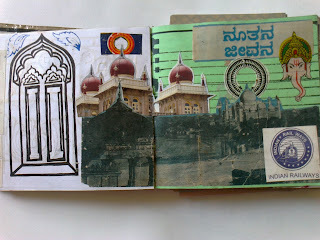 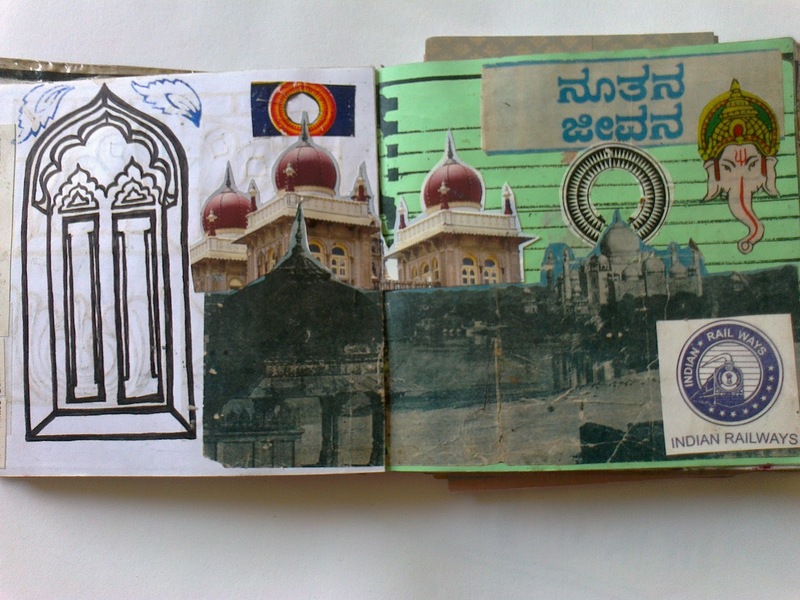 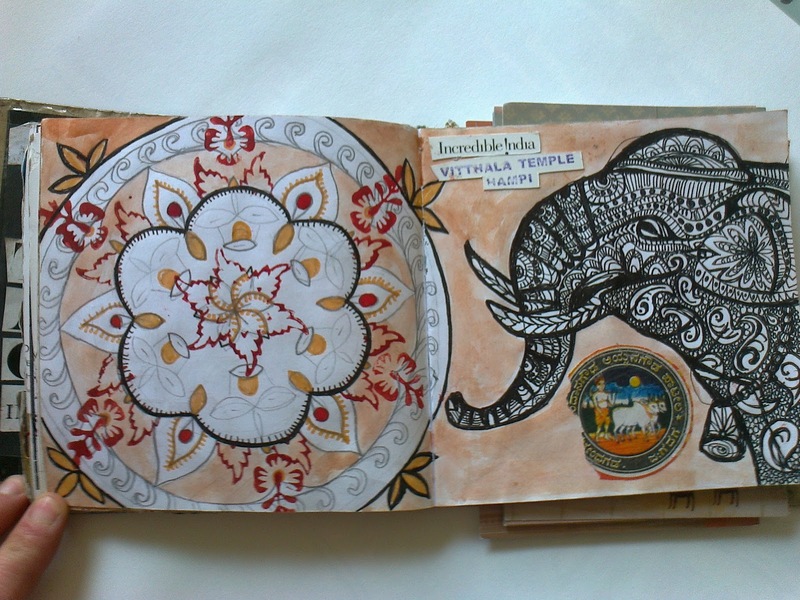 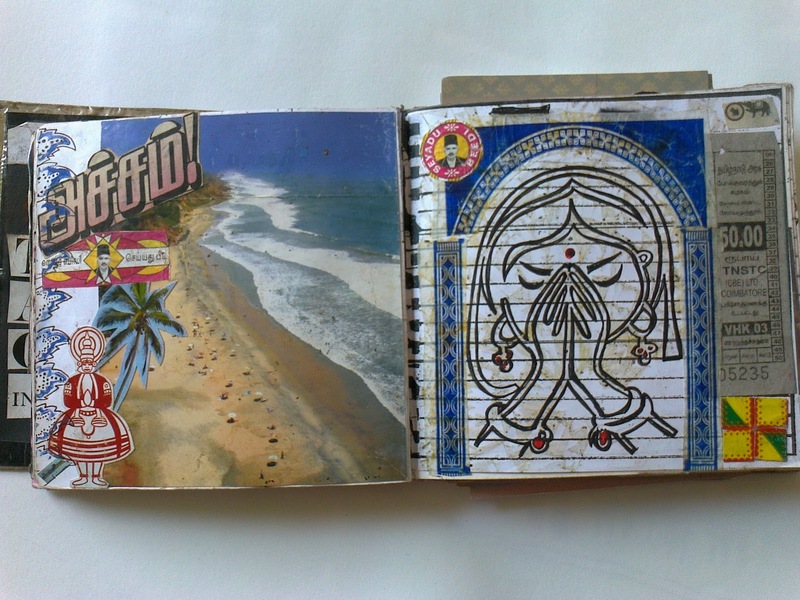 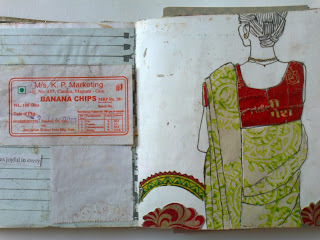 Got back in the sketchbook zone on my recent trip to South India. Got so much inspiration from the colourful country and am so very thankful for the space this journey gave me to draw, cut, stick and paint. 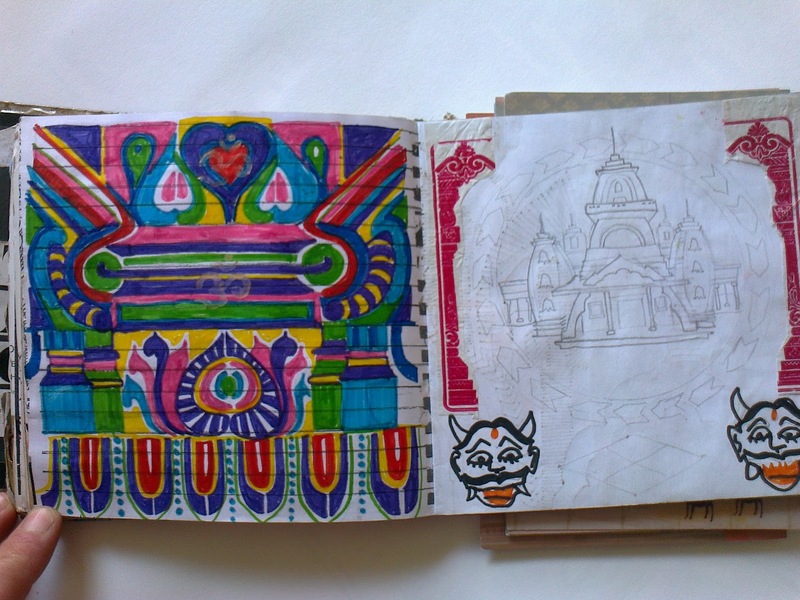 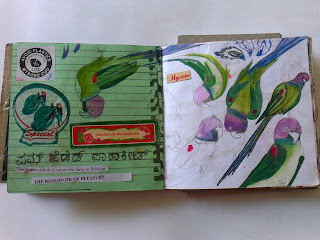 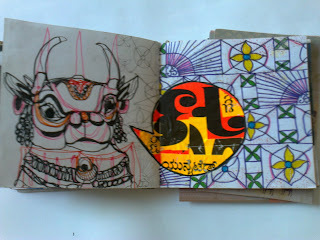 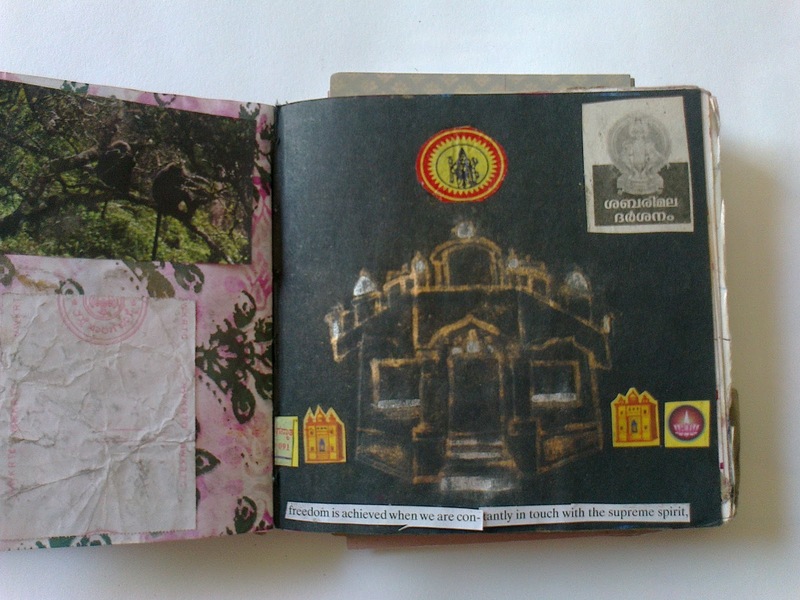 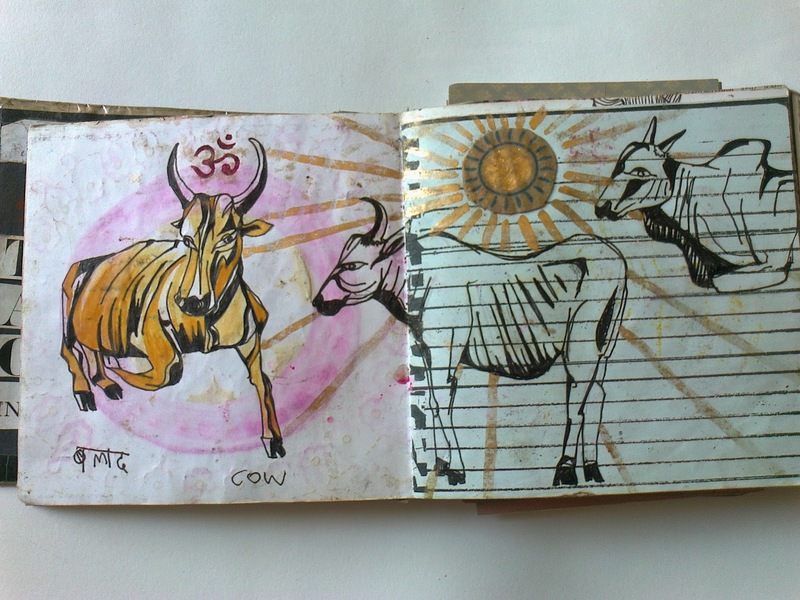 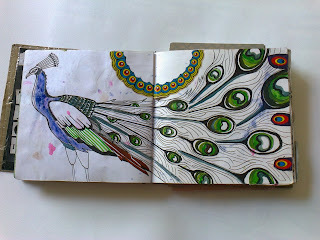 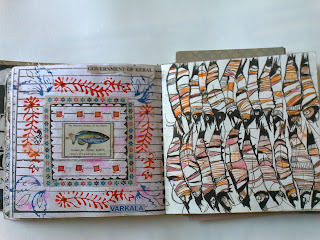 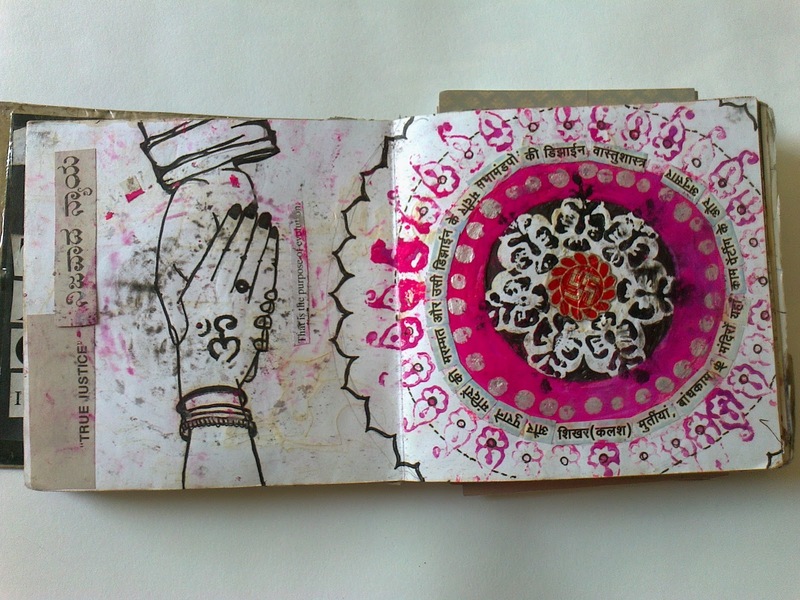 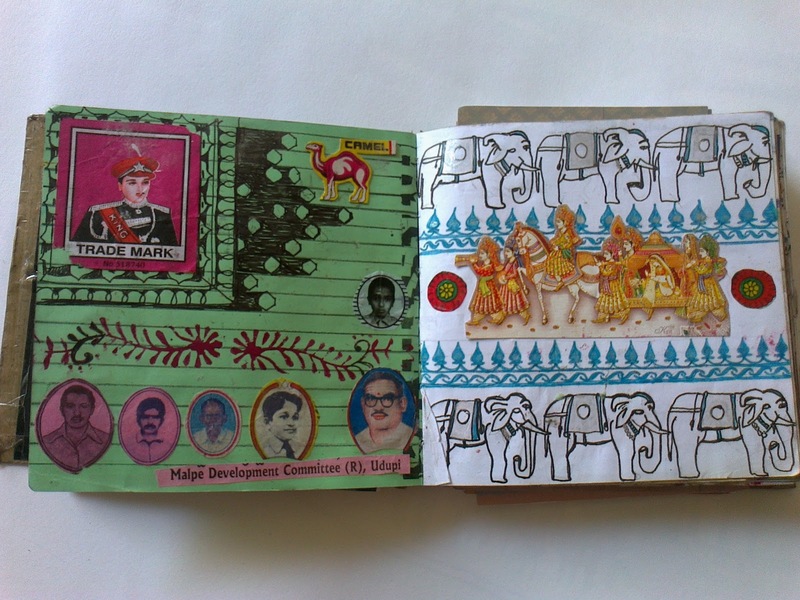 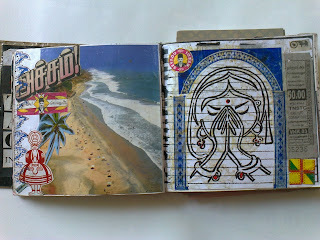 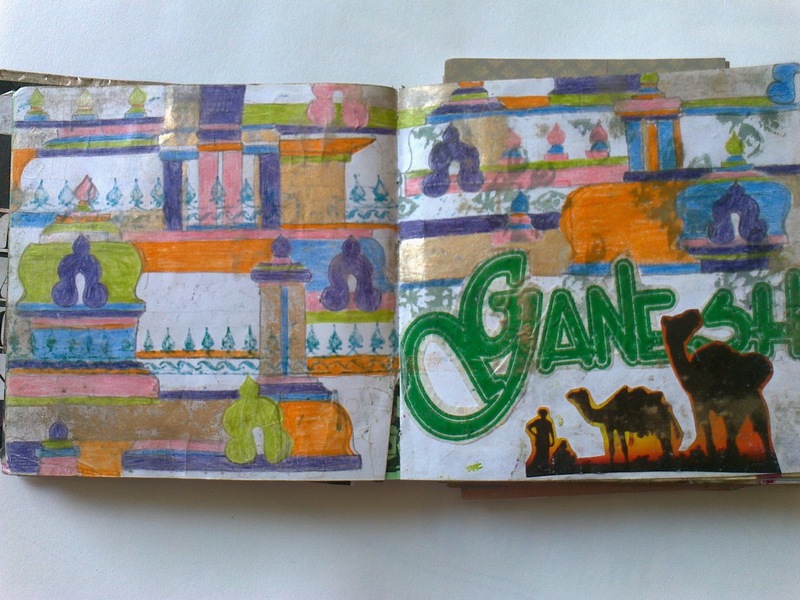 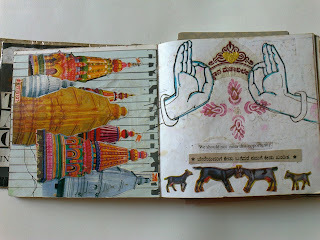 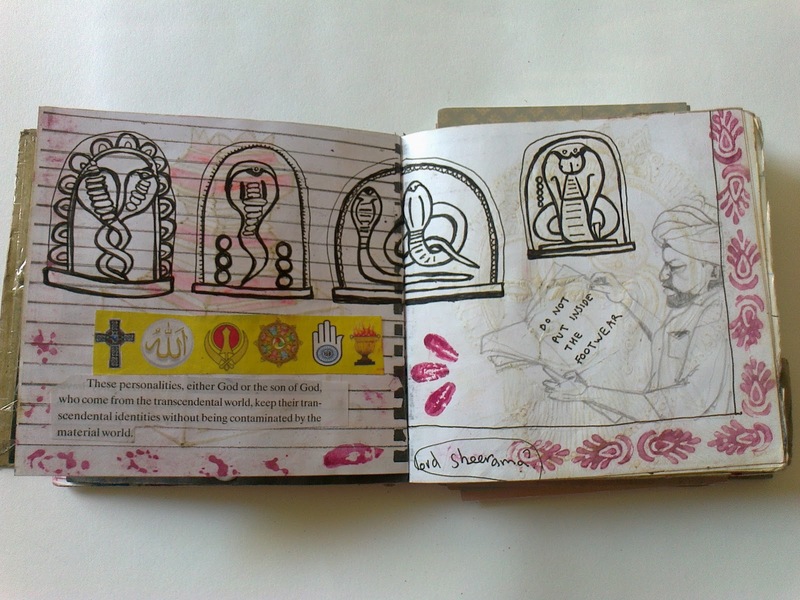 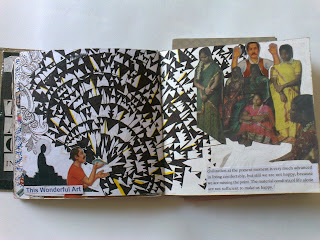 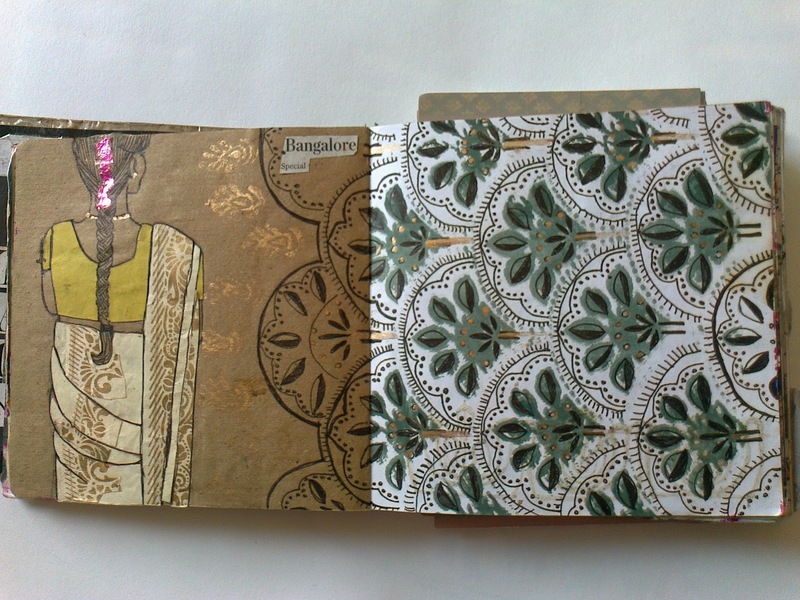 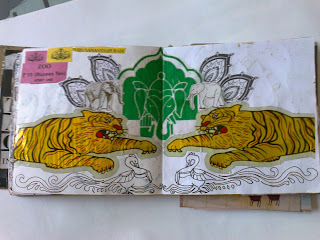 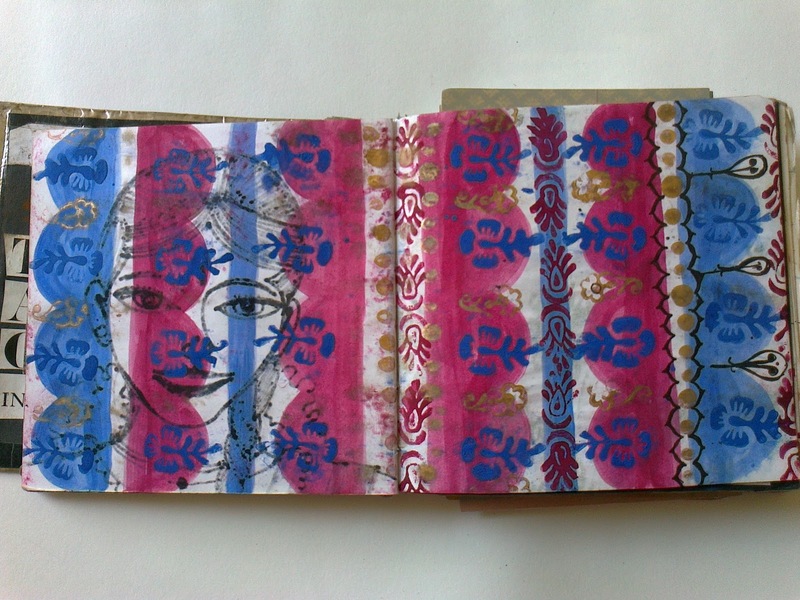 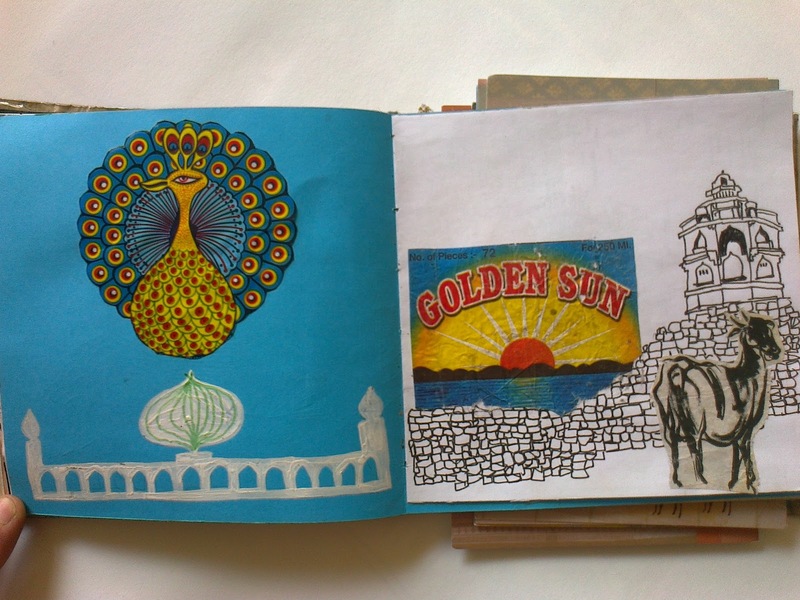 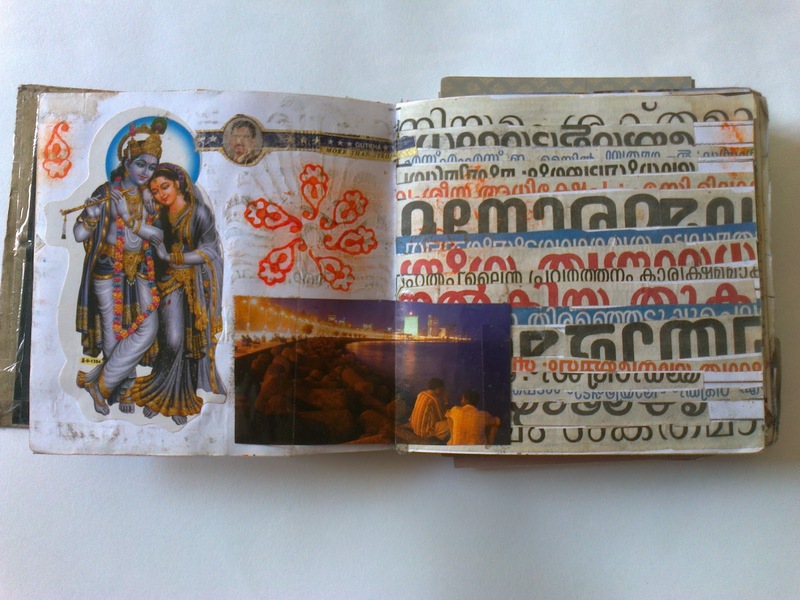 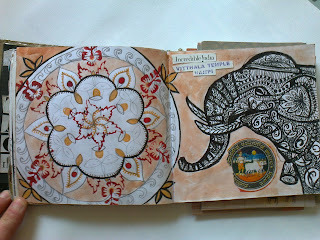 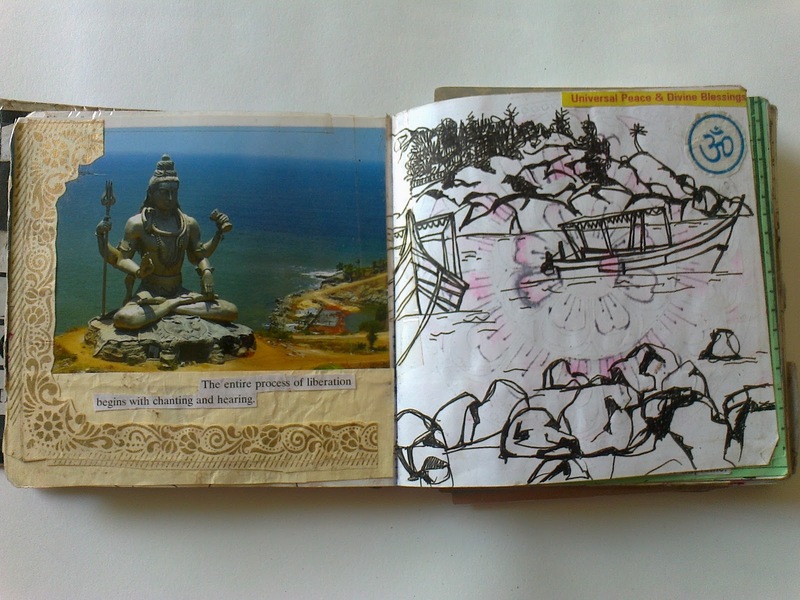 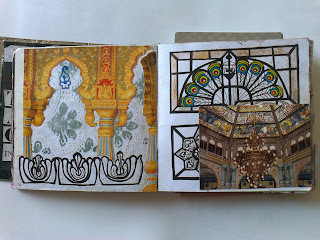 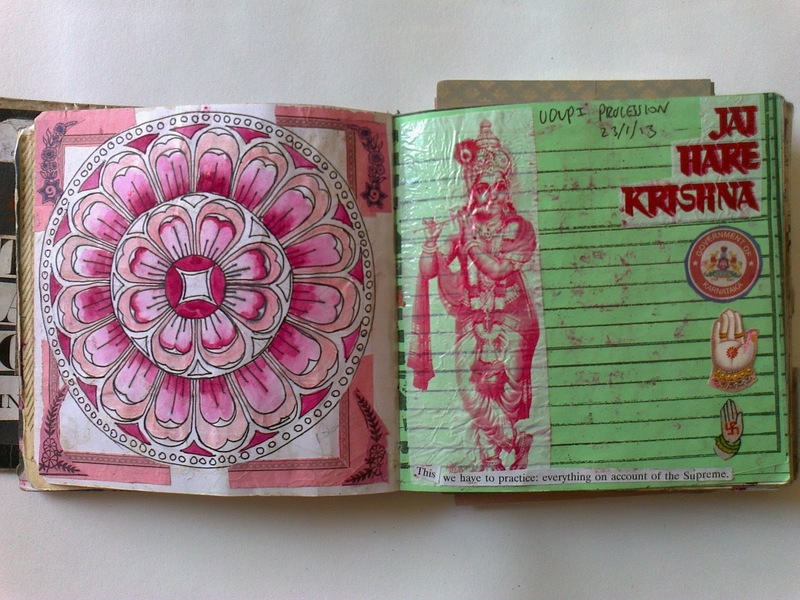 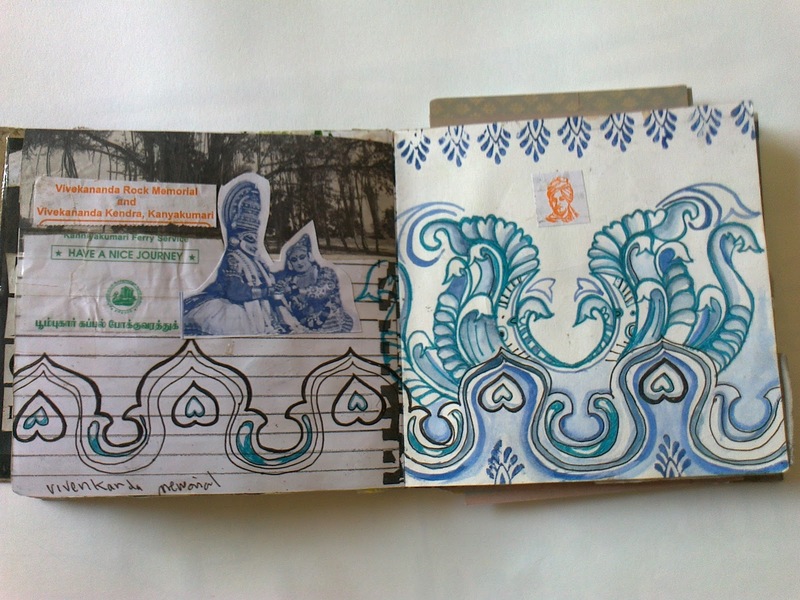 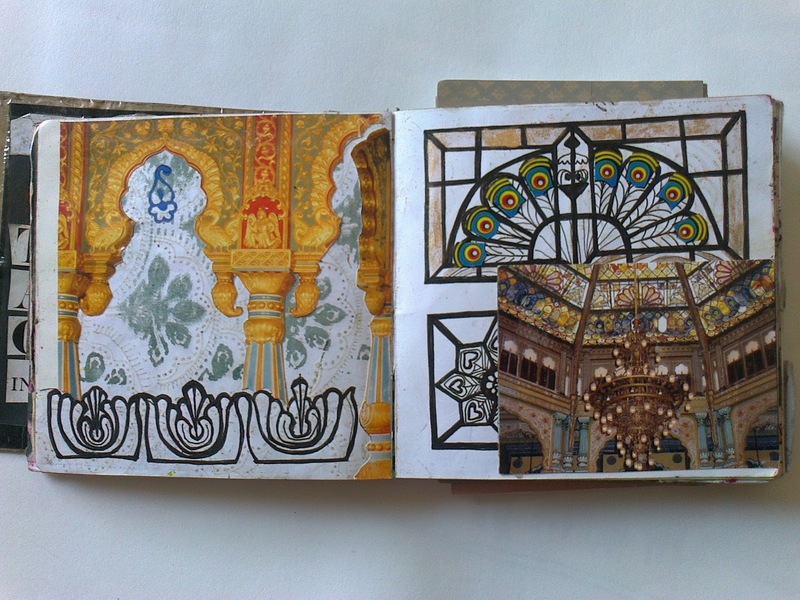 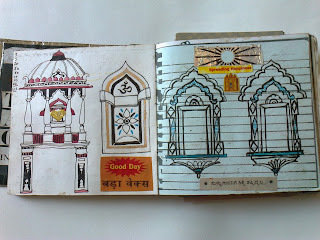 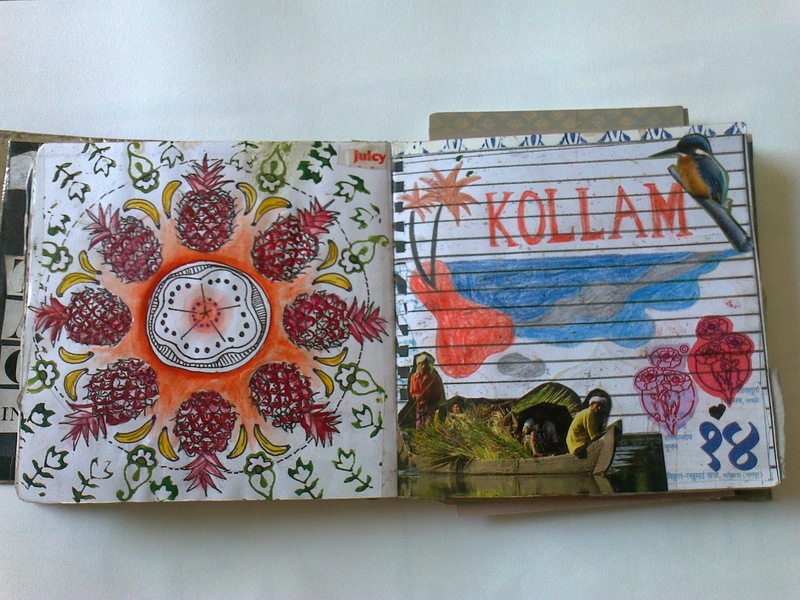 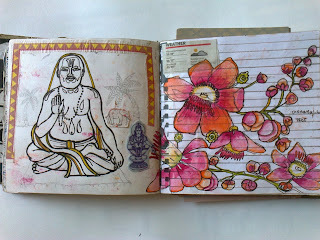 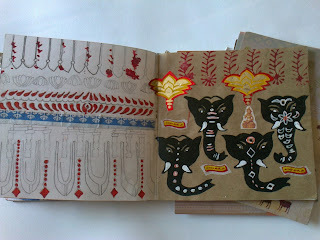 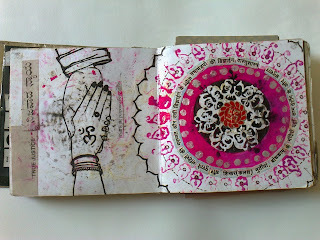 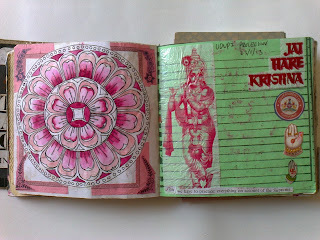 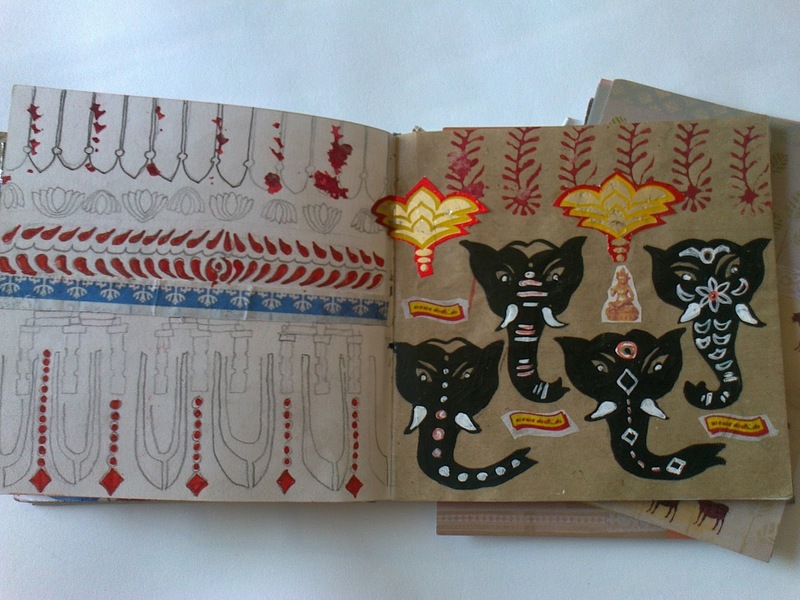 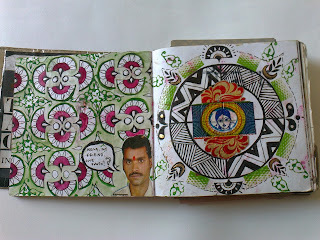 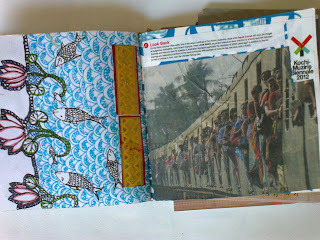 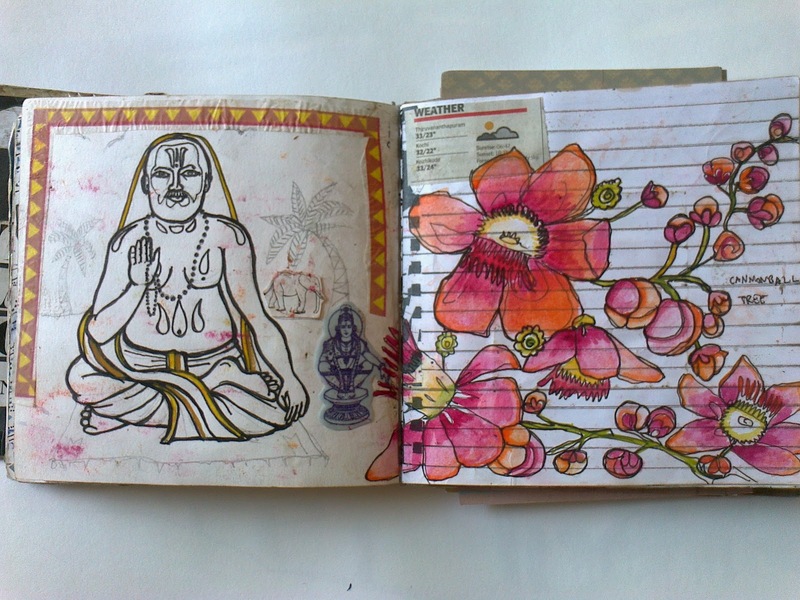 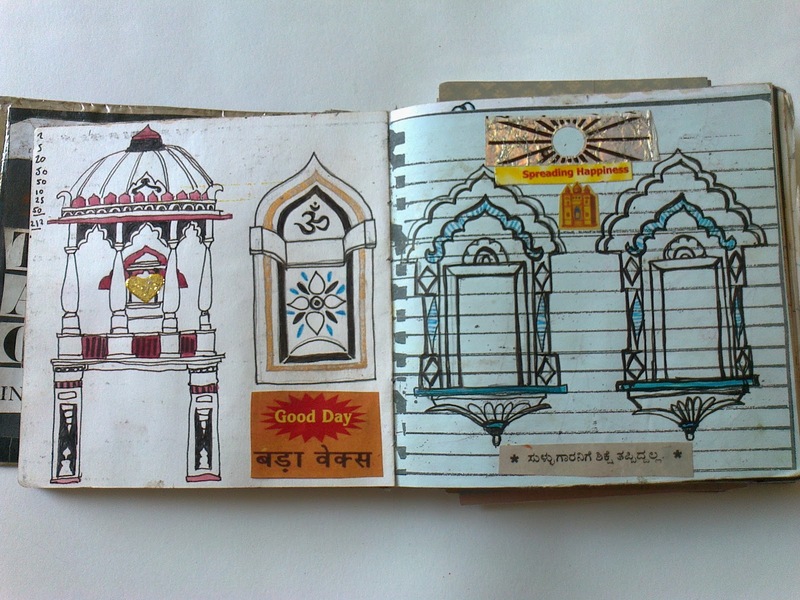 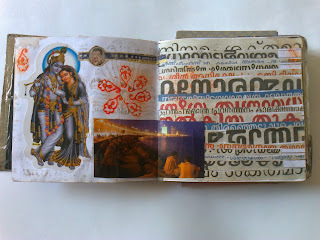 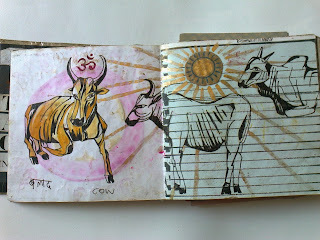 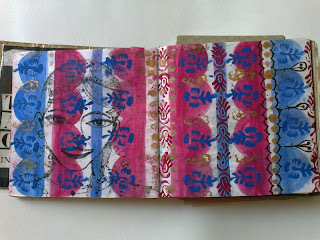 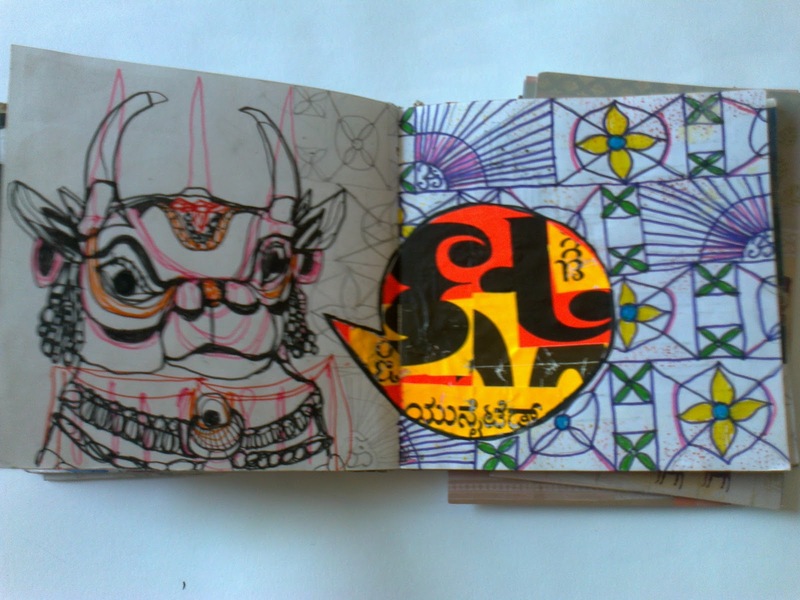 Below are the pages of my home made sketchbook, after 2 months away it is bursting with pigment and smelling of curry.